A Leasehold Property of 100 -200 years lease does not necessarily have the Disadvantages usually associated with “Leaseholds”. Even then many buyers prefer “Freehold” because the term “Leasehold” itself creates ambiguity, simply because, many other elements which otherwise is quite evident with a term like “Freehold”, remains unknown. 200 years is as long a time as one may imagine. When 200 years Leasehold Property is as transferable, as saleable, as mortgage-able, as a freehold property, then factors like “property usage”, “purpose of acquisition”, “price” etc play a more defining part. The Internet is full of articles on advantages and disadvantages on the above, which at best is a generalised view and not in the context of Planned Large Residential Developments in Indian Cities as part of Govt initiative. Modern Lifestyle Facilities & Amenities can only be provided in large residential developments to make it economically feasible. This requires Large Land parcels which are not available through private land owners. Further Private Land is very Fragmented in cities like Mumbai, Kolkata etc. Urban land ceiling act is one of the reasons of such fragmentation and aggregation of land from multiple private owners to make a large development is near impossible. Government hence becomes the primary source for Large Land parcels for such a planned residential development. In Kolkata, we see that most of the large residential projects like Udita, Sukhobristi, Uniworld City, Rosedale, Urbana etc have been constructed on land provided by Government / Government bodies. It is a Policy of most State Governments/ City Development Authorities to provide land only on Lease Hold basis (99 years to 999 years). This provides Government greater control over land use and the timeframe within which the construction was promised to be completed while giving practically all the benefits of a Freehold land to the developer. The driving reason behind this policy was that in past when they provided the land on Freehold basis for specific purpose to private sector, Govt did not have any leverage to penalise the private sector in the event of default, ie if the construction did not commence or purpose for which the land was provided in the first place, was not fulfilled. Clear, clean and undisputed title of land and land use is another reason why most of the large developments come up on land provided by Govt. Usually, land auctioned by Government fetches the Govt higher than prevailing market price in the immediate neighbourhood. While the terms Freehold may sound it is no different in value terms from 99 / 199 years leasehold, because the flats built on such a land is equally transferable & mortgage-able (unless specified otherwise in the leasehold agreement). The fact that financial institutions provide Home Finance on equal terms (No difference in the interest rate or period of finance). Once the Project is complete and “Flats Owner Associate” is created, the lease is transferred to FOA, and individual flat owners gets undivided ownership/leasehold interest just as it is in a Freehold land. This entry was posted in Goa, Kolkata, News, NRI, Real Estate Marketing on May 19, 2017 by admin. Real Estate sector which gives real estate service in Kolkata has been dynamic over the past decades and has been climbing up on the growth scale. Kolkata has undergone a complete transformation on both commercial and residential real estate sector. The commercial real estate sector concentrated mainly on office, hospitality and retail sectors. Meanwhile the residential property in Kolkata North appreciated considerably in the last few years. Localities in Southern Kolkata like Ballygunj, Anwar Shah Road and Elgin Road have appreciated to be approached by the real estate developers at unprecedented level. Key factors behind such a steep rise in select localities are the limited availability of real estate options, successful retail and commercial projects and improved connectivity with improved urban road build quality. There are numerous areas, that exhibit good Market for sale property in Kolkata which is really good news for Kolkata property. Most of the population is shifted in the south-western part of the city, the palace city add a huge 72 acre modern township, within next 5-years. 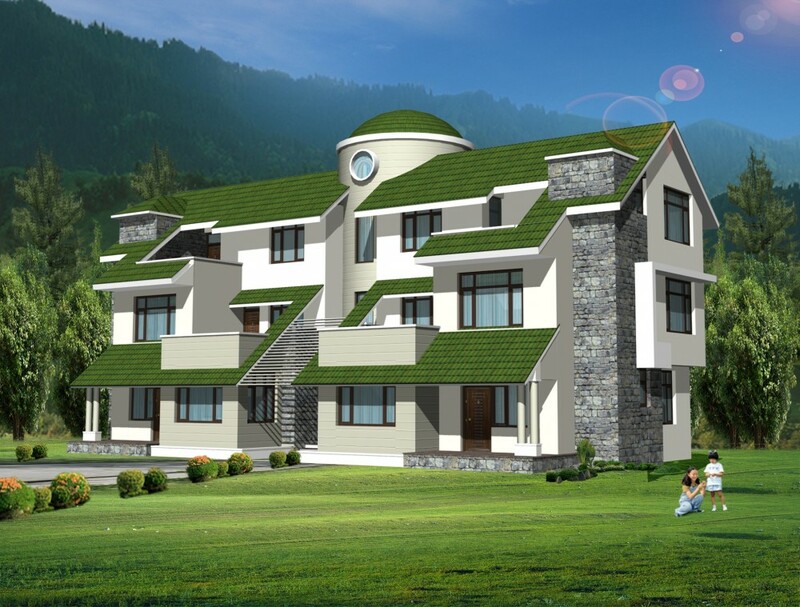 Therefore, it is easy to find property from reputed real estate developers in Kolkata for sale that can yield maximum return in future, as this is safer way than stock market to make money easily and rapidly. Properties in and around the project are prompting, and there’s lots of chances for speculative investments. While buying property, location of the property is one important concern area, especially for residential flat or apartment. Hence it’s necessary to opt a residential flat which is in excellent location had holds all the necessary animates like hospital, ATM, Bank, School and other related. Many world known and reputed builder has joined hands with the Kolkata real estate, so there’s a huge possibility of advanced and technically sound infrastructure. Therefore, flats in Kolkata for sale are available in wide range of option including semi furnished, fully furnished, serviced apartment and so on. Today, the budding Kolkata real estate sector is facing development in all its major segments like, residential, retail and commercial. 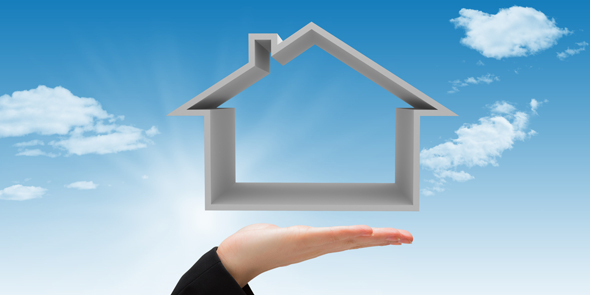 Latest real estate market news in Kolkata excites people to make smart investment with good return oriented result. With the boom in real estate, now people are very much interested in property investment in both the residential as well as commercial sector. The Kolkata market has recovered to certain extent in the following years, therefore, it is magnetizing a lot of investors once again. This entry was posted in Cities, Kolkata, News, NRI, Real Estate Marketing and tagged Real Estate Property on August 18, 2016 by admin.